House Democrats have released their budget proposal for the 2015-17 biennium. The plan raises spending from $33.8 billion in the 2013-15 biennium to $38.9 billion for 2015-17, and includes nearly $1.5 billion in new and increased taxes. Budget hearings will begin in the House Appropriations Committee next week, with a vote expected shortly thereafter. Wilson encouraged 17th District residents to engage in the upcoming budget debate. “I want to encourage folks to get involved in the budget debate and share their thoughts on whether tax increases are appropriate. They can do this by testifying at the hearings scheduled in the Appropriations Committee next week, or by contacting me directly. This budget will be the largest in state history and their voice is critical in this process. I look forward to hearing from the people back home on this important issue,” Wilson said. 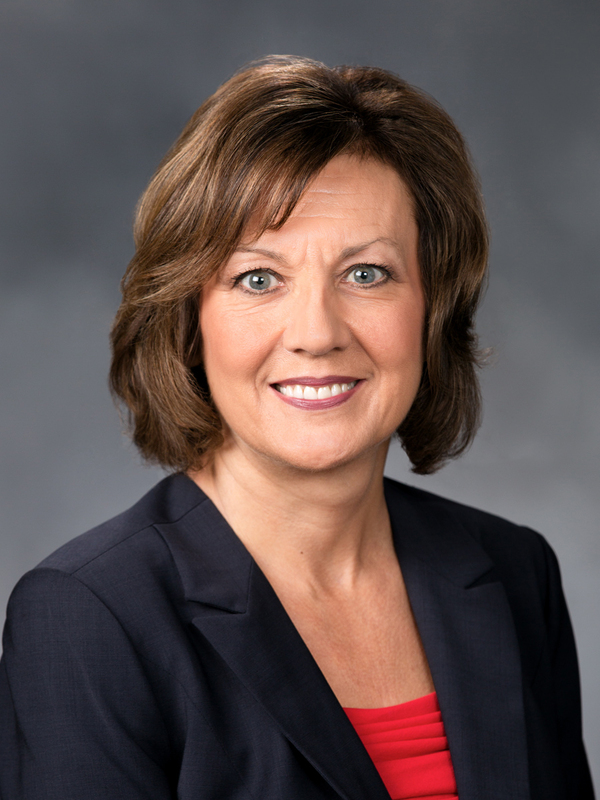 Residents of the 17th District can contact Wilson directly by calling 360-786-7994, or emailing lynda.wilson@leg.wa.gov. Residents can also call the legislative hotline at 1-800-562-6000. The 2015 legislative session is scheduled to adjourn April 26. For more information about Rep. Wilson, visit: www.representativelyndawilson.com.